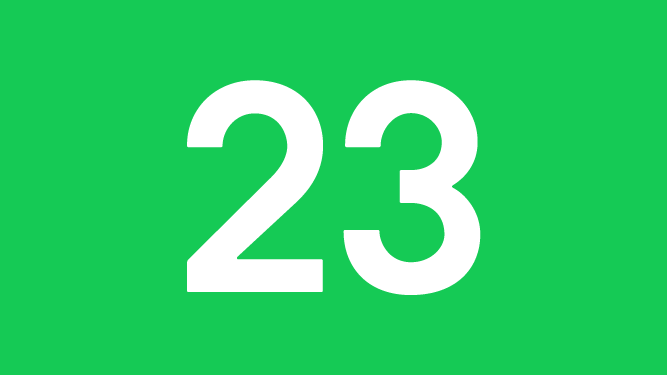 TwentyThree is a video marketing technology company based in Copenhagen. The small company is innovating in the video creation and sharing space, providing a video marketing platform that natively integrates with social media, enabling businesses to coordinate, manage, track and optimize their videos everywhere. The Twenty Three platform brings together social marketing and video by enabling brands to create and share video content in a relevant, engaging social hub. TwentyThree webinars is a video meeting tool that brings landing pages, emails, production, and on-demand videos into a single tool.